Reeds Spring High School students are selling the plants they have grown in botany class. The RSHS Plant Sale began April 1 and lasts through May 17. 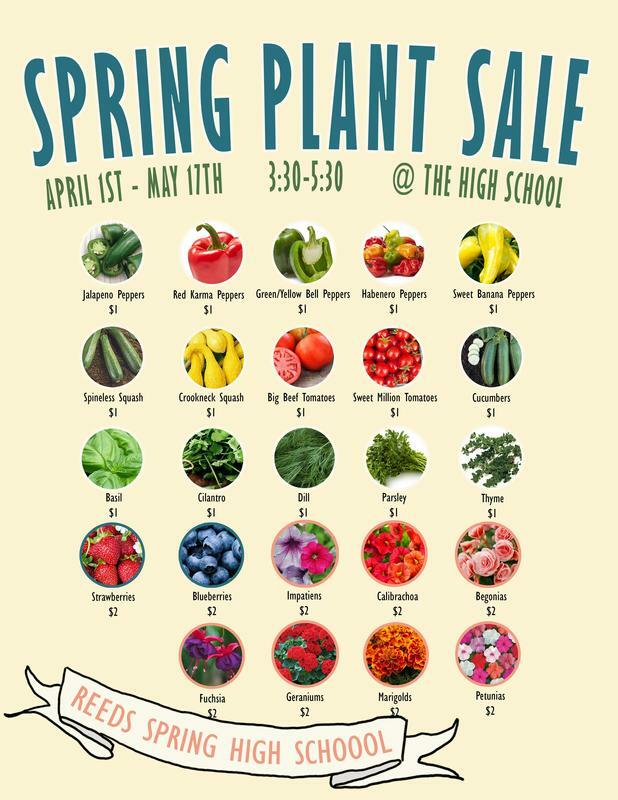 Plants, fruits, and vegetables are available in the greenhouse behind the high school every weekday after school from 3:30-5:30 p.m. 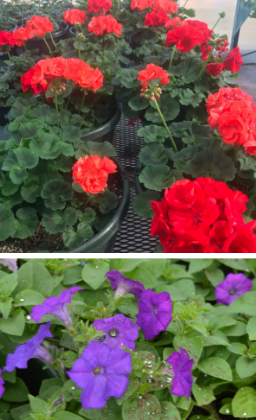 The greenhouse will also be open on the first and third Saturdays in April from 10:00 a.m.-2:00 p.m.
For more information, contact Dane Horton at (417) 272-8171 ext. 1608 or dhorton@wolves.k12.mo.us.